Do you have questions about college planning, retirement planning, estate planning or financial planning? Click on the topic(s) that you are interested in to read up to date articles from our on-site Financial Representatives Pat Gilbert and James Gilbert. For years, MCCU has provided members with financial planning services through our partnership with Harbour Investments, Inc. Financial Service Representatives Pat Gilbert and James Gilbert both believe and practice the principles of the credit union movement. You can be confident you will receive private, friendly, trustworthy and qualified financial advice. 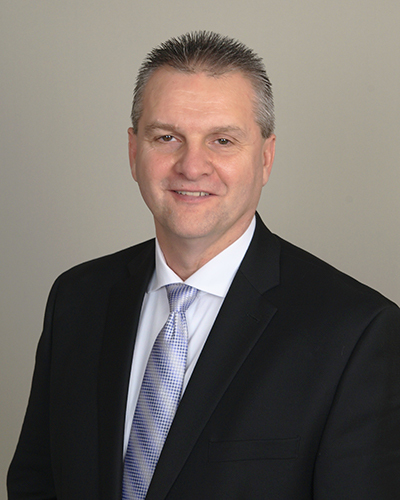 Pat Gilbert has worked in the Financial Services industry for nearly 30 years. Pat and his wife, Wendy have three children; James, Rachel, and Nicole. In his free time, Pat enjoys sports, reading, and spending time with his family. He is also an active member of his church. 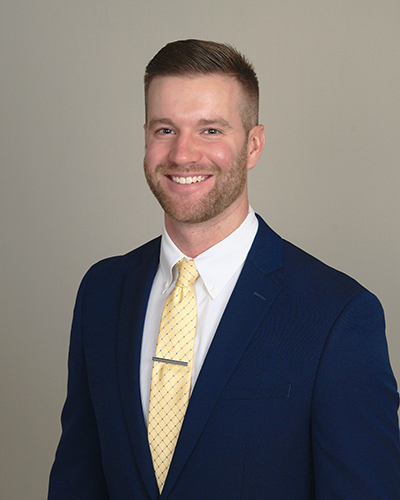 James Gilbert graduated from Miller College in 2014, where he obtained a Bachelor's of Science Degree in Business Management and immediately began working in the Financial Services Industry. James is newly married to his wife, Mandi and enjoys playing basketball, golf and spending time with his family. He is also an active member of his church. Pat and James seek to help you create and conserve wealth aimed at specific long-term financial objectives. They believe financial success will be reached only when a PLAN is in place and monitored regularly. Their contribution to the PLAN is to provide discipline and advise you on how to get there. Contact MCCU at 269.781.9885 x3110 to schedule your appointment. Pat Gilbert and James Gilbert, Registered Representatives, securities & advisory services offered through Harbour Investments, Inc. Pat Gilbert and James Gilbert are located at Marshall Community Credit Union, who is neither a subsidiary of nor controlled, by Harbour Investments, Inc. Products and services provided 1) are not NCUA insured; 2) have no Credit Union guarantee; 3) may lose value. Securities licensed in FL, IL, IN, ME, MI, MN, NC, NE, NJ, PA, OH, RI, WA, WI. Member FINRA. Member SIPC.